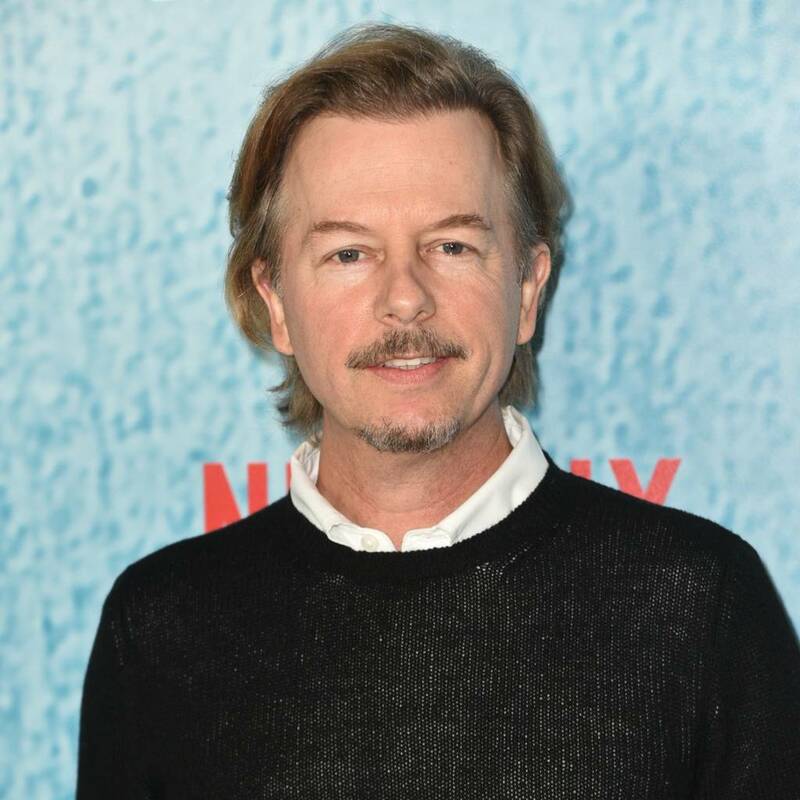 Funnyman David Spade checks in on his ex-girlfriend Heather Locklear whenever he feels she's in trouble. The Joe Dirt star dated the actress in 2006 and admits they have remained close, touching base during life lows. Appearing on Andy Cohen's SiriusXM show, Radio Andy, on Wednesday, David was asked if he still speaks to Locklear, who is back in the headlines following a series of recent legal woes. "I mean, I love her," Spade told Cohen. "She was nice to go out with me. I will always be indebted to her because she was so nice, so fun, and no apologies, went out with me, didn't care, even though I'm sure she took some grief. "I grew up loving her. She was on SNL (Saturday Night Live) once hosting when I was a writer. She goes, 'I remember you', and I go, 'There's not a chance… she remembered me…' I was some doofy writer, not getting any sketches… I ran into her later, we were friendly, and then we started hanging out. She's always chirpy and fun and hilarious." Spade reveals Locklear called him when his sister-in-law, Kate Spade, committed suicide last month. "Heather, I check on her," Spade added. "What can you do other than just say hello, and check in, and say, 'If you ever want to say hi and and talk or anything…', and that's what people did to me with Kate. And there's something nice about (that)… It's just sort of a friendly gesture." And talking about his ex's ongoing issues, Spade said, "At least when people just say 'hey' that's some niceness coming in… instead of 'what's going on?' which is obviously very tough. "She's (Locklear) having a tough situation… I have had my down moments, like everybody, so I don't look at anybody like, 'Ugh, can you believe?' I just go, 'S**t, everyone is, like, one inch away from having some trouble sometime'." Locklear was admitted to the hospital last month following a reported overdose a day after she was arrested for allegedly kicking an officer when police responded to a domestic disturbance call at her home.